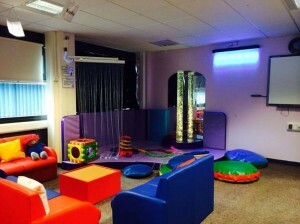 We have a fantastic New Rompa Corner in the Resource Centre! The Advice & Information Officers are back in the Resource Centre, please come in when you next visit Hackney Ark. These courses will take place at Bsix, Sixth Form College and are aimed at ages 14- 25, for an enrolment fee of just £5. The purpose of our programme is to give young people professional training to help them reach their full potential and get them ready for the world of work in the future. For further information about courses and to book a place, please log onto our website www.hypu.org.uk, email: info@hypu.org.uk or ring our hotline on 020 7249 4542. All of our places are allocated on the first come first serve basis – it’s strongly recommended to book early to avoid any disappointment!